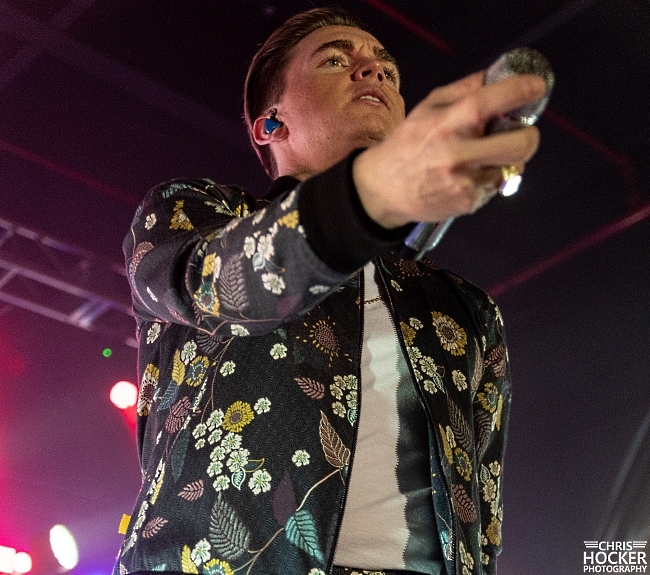 It's been over four years since Jesse McCartney released his last album, In Technicolor, but you wouldn't know it by the sheer number of devoted fans that showed up to the Fillmore, the Charlotte stop on his Resolution Tour. 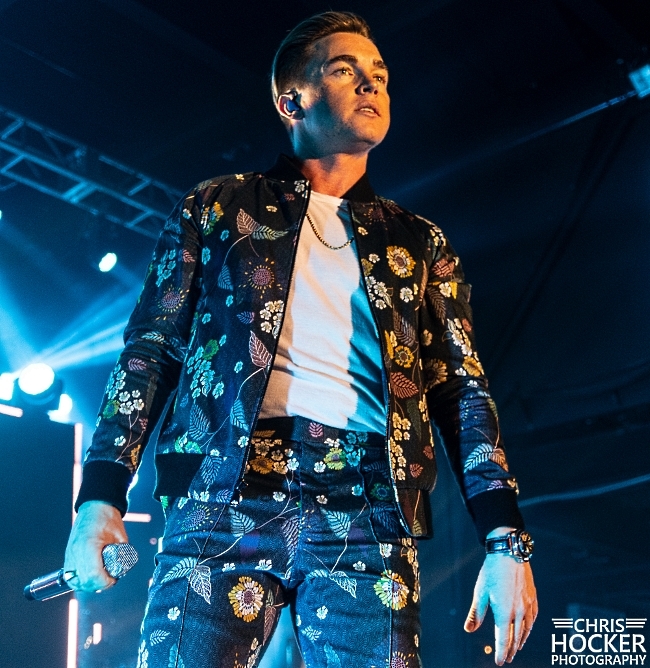 Quick refresher for those who remember the name or face but can't place it: Jesse McCartney was a Disney heartthrob, making appearances on several of their shows back in the mid '00s. Along the way, he honed his acting chops and racked up five Top 40 hits, including the irresistible "Leavin'." We spoke with several people in the crowd who referred to McCartney as their "first celebrity crush" and were hoping for a magical night. He didn't disappoint. 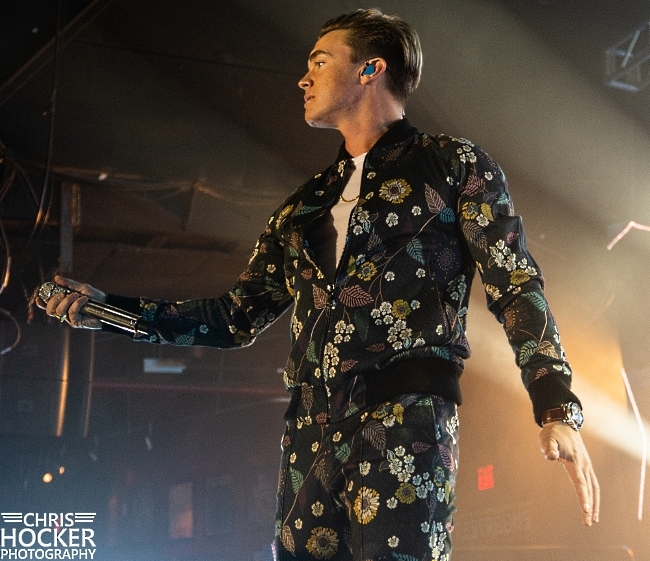 After a great set by opener Whitney Woerz, Jesse took the stage in a floral outfit. 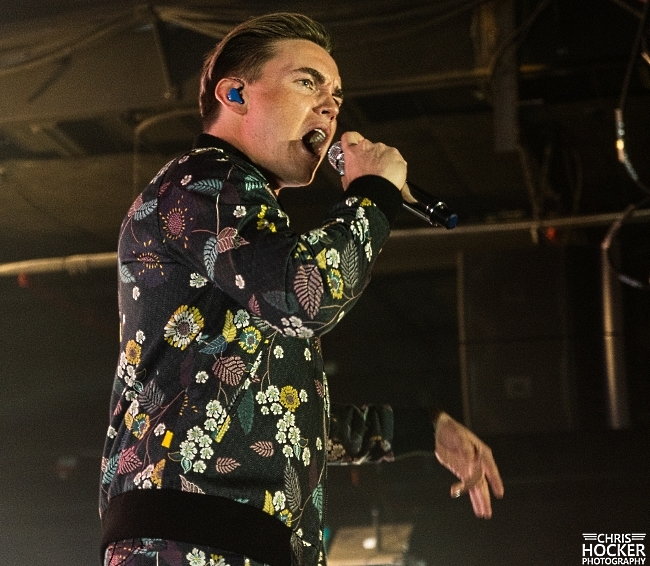 He took his place behind the keyboard at center stage, played a few bars, the lights came on, and he launched into "How Do You Sleep?" Throughout the show, McCartney relished his role as the frontman heartthrob. 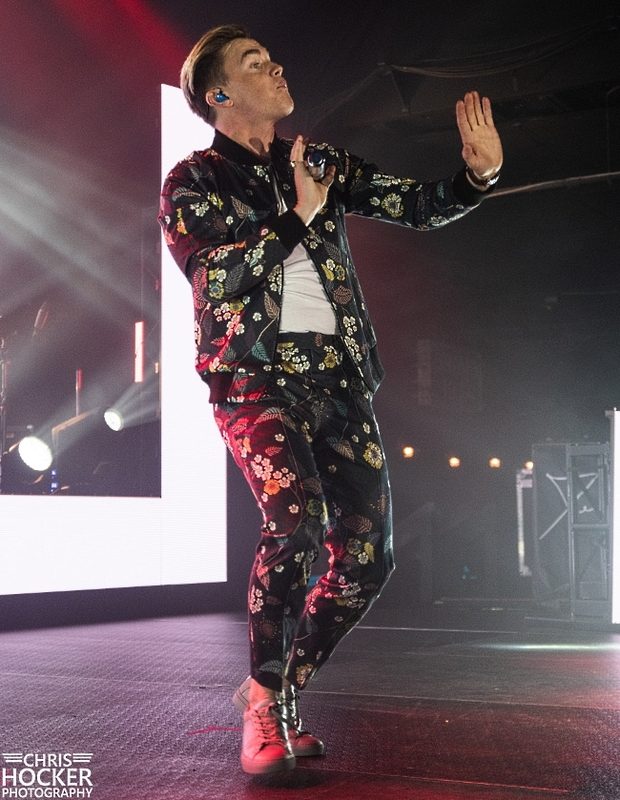 He danced, flirted, and made several outfit changes. He even pulled a fan onstage and serenaded her during "Told You So." 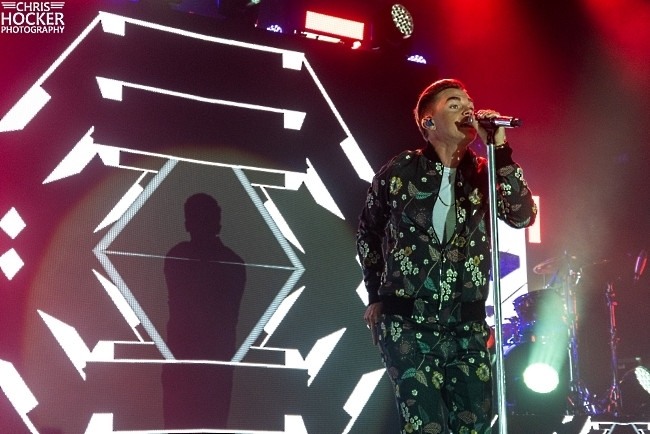 He played all the hits and even his two singles from last year, "Wasted" and "Better with You." 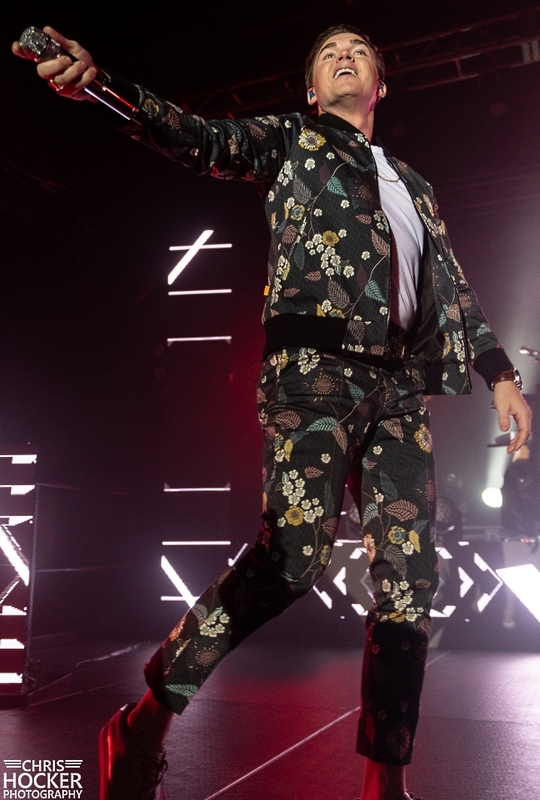 He sounded great, looked great, and the crowd loved every minute of his show. 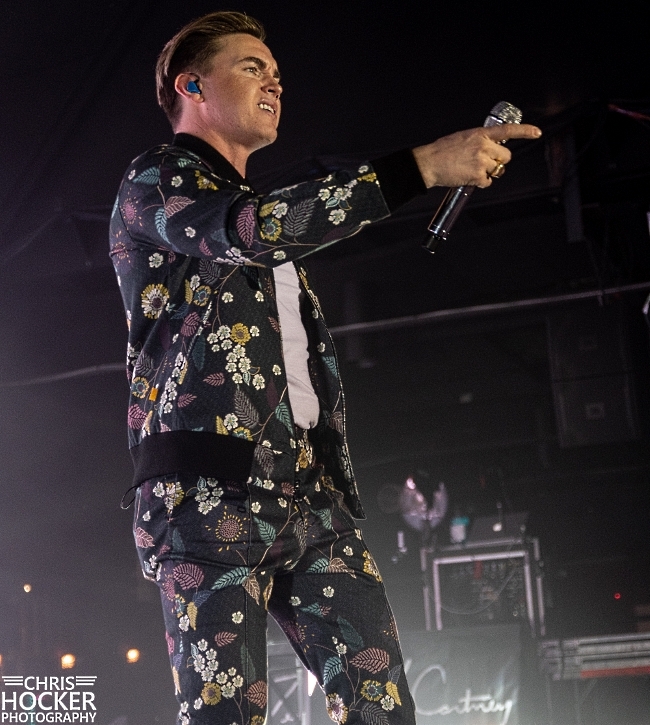 If you're a Jesse McCartney fan, you need to check him out on his current tour! McCartney's Resolution Tour will be on the road until February 13th. 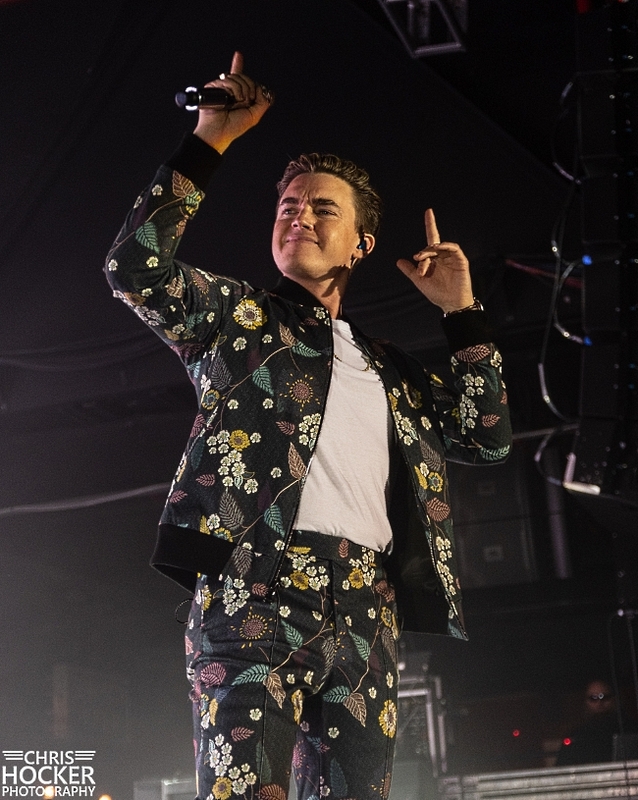 Medley: "It's Over"/"Anybody"/"Because You Live"